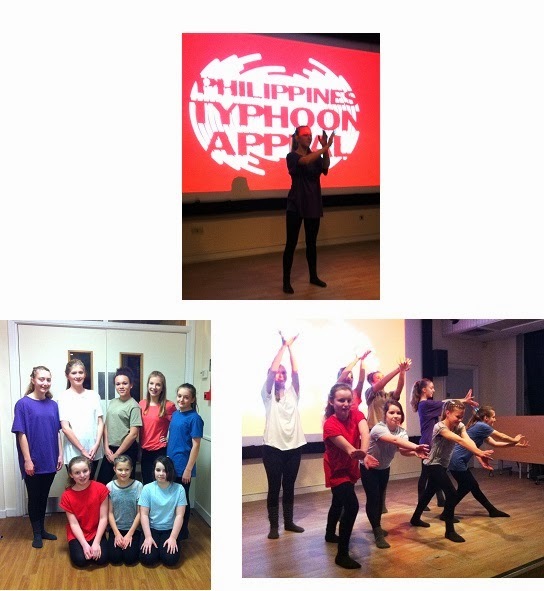 The Winston Churchill Dance Cohort was invited to perform at a charity gala in aid of the Disasters Emergency Committee Appeal for Typhoon Haiyan in the Philippines. The gala was organised by Ashwin Unnithan, an orthopaedic consultant at St Peter’s Hospital, and was a great success, raising over £1070; the girls felt privileged at being invited to dance. They gave a graceful and beautifully moving performance of ‘Reflection’ which enthralled the audience, once again dancing with maturity and feeling. Krisanne’s improvised ending to the dance was inspiring! 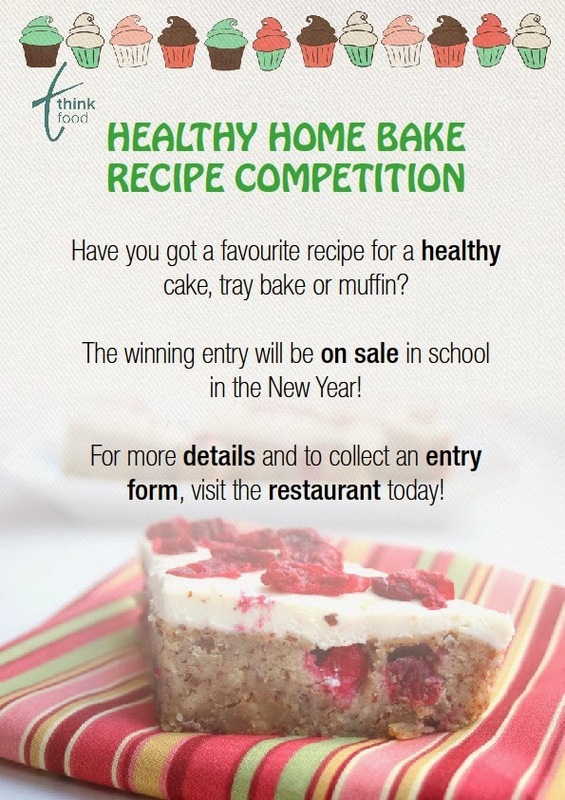 Year 10 Catering Students have again been competing in the annual Christmas cake competition. They have baked their cakes using Mrs O'Brien, Subject Teacher for Catering’s special recipe, covered them with marzipan and fondant icing and then the challenge was to decorate them. Students were asked to design and make their own decorations and then the cakes were judges by Mrs Johnson-Walker, Headteacher, Mr Phillips, Business Manager and Ben Piette of the London House Restaurant. 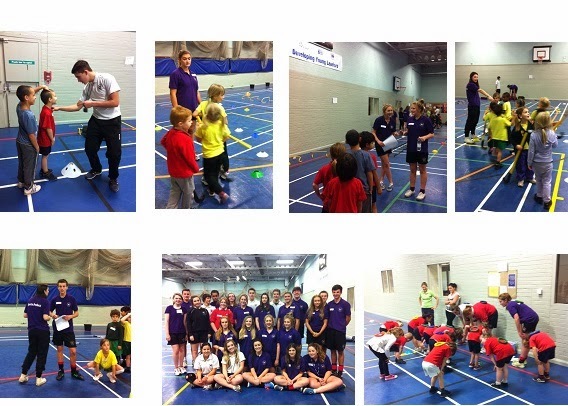 On Friday 29th November 25 Year 11 Sports Leaders lead a Mega Festival for over 100 Year 1 & 2s from our new sports partnership. As well as run the Festival. It ran like clockwork. It was impressive to watch them at work and the way the Year 1s and 2s interacted with them. The visiting staff was visibly impressed with their leadership skills, and could not quite believe that our Sports Leaders were only 15 or 16 years of age! The pupils from our partner primary schools thoroughly enjoyed themselves giving the leaders a huge cheer at the end of the afternoon. Each primary school pupil was given a certificate of attendance to remind them of the day. It was a pleasure to once again, work with such a talented group of students; they certainly ‘did do Winston proud’! The Annual Arts Awards Evening was held at school on Wednesday, November 27th. This event aims to recognise, acknowledge and appreciate the wonderful, inspiring and often exhilarating work that our students in the fields of Art, Music and Drama have created over the last twelve months. Presenting the Awards and Certificates of Excellence was Mrs Emma Callender, a former teacher at our school and now Head of Drama at Herschel School in Slough. If you have left the school but have not collected your exam certificates yet please can you collect them as soon as possible. 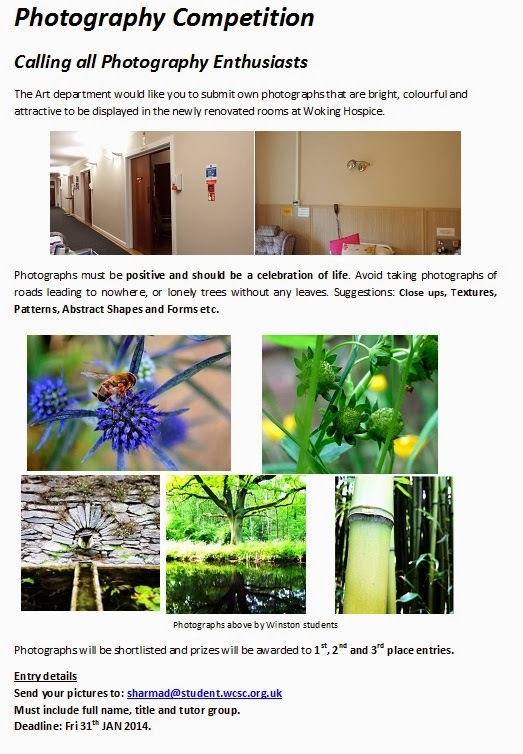 They are available from the school office between 8.00am and 4.00pm. On Thursday 28th November, a small group of Year 10 students were invited to attend a talk about Oxford University at Fullbrook School. An Oxford University Admissions Officer was in attendance and made a short presentation on the application process and demands of studying at one of the world’s best universities, before giving students the opportunity to ask questions.